Pretty much anyone can buy a 20-watt radio transmitter and start his or her own radio station. It’s old-school, do-it-yourself — the bread and butter of broadcasting. The beauty of it is the broadcaster can choose exactly what he or she wants to transmit. We, 20 Watts, are that radio station. But in magazine form. 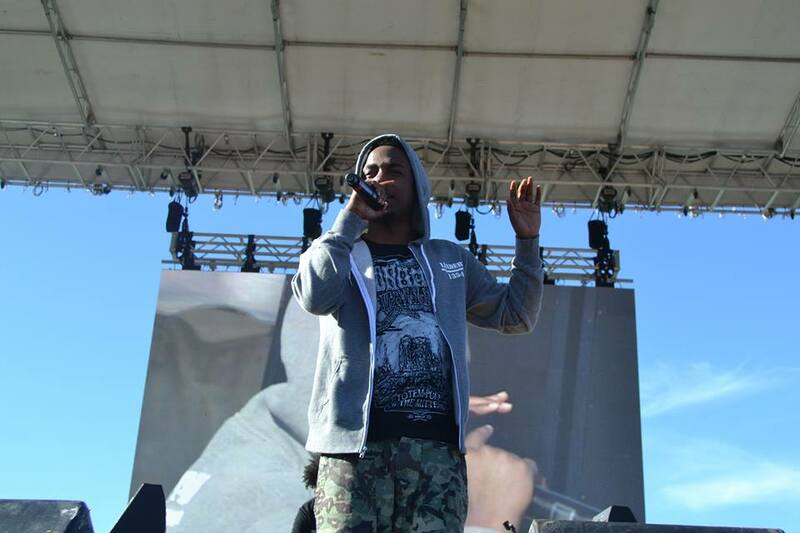 Reincarnated in the spring of 2012 by word-of-mouth, we’re roaring back into your eyes and ears with this website and a semesterly publication. You know, a print one, with paper and everything.  20 Watts is the excited music fanatic that wants to share all the music Syracuse University’s students love and enjoy. 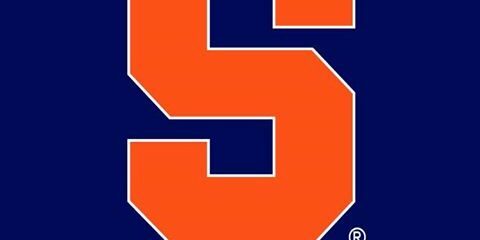 If there’s a scene for it at SU or in the city of Syracuse, it’ll find a home here.